The mission of the Robert & Joan Dircks Foundation is to support non-profit organizations that enrich and improve the quality of life for individuals primarily located in the New Jersey area. The focus is to encourage innovative programs and projects that benefit and improve the lives of children and individuals who are physically, mentally, or economically disadvantaged. The Robert and Joan Dircks Foundation provides grants to small nonprofit organizations. The geographic area of focus is primarily in New Jersey and locations of Foundation Trustees. 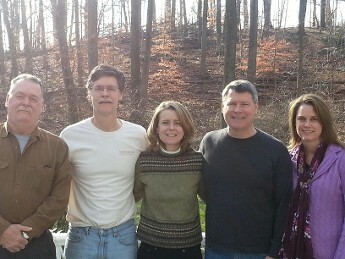 Robert J. Dircks and his five children, Robert, Thomas, Joan, William and Carolyn, established the Joan M. Dircks Foundation, in 1991. 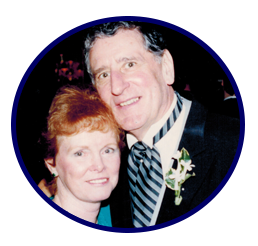 Robert created the foundation after the untimely death of his wife, Joan, in 1990 from cancer. 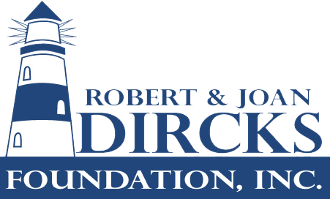 After his death in 1996, the foundation’s name was changed to include Robert’s and became The Robert and Joan Dircks Foundation. Robert and Joan were very generous with their time, talent and money throughout their lives together. They both felt strongly about giving their money to charity after their deaths and with this intent, the Foundation was established. As the Foundation evolved, the mission was refined to focus primarily on nonprofit organizations that provide programs and projects that benefit individuals that are physically, mentally or economically disadvantaged. In the past 27 years, the Foundation has awarded over 1,331 grants totaling over $10.8 million.